In today’s foodie climate, we’re all grateful that wedding food has evolved beyond dry chicken and overcooked vegetables. According to Martha Stewart food and drink eats up at least 40% of your total wedding budget (and she isn’t ever wrong when it comes to feeding people). But what if you want amazing food with a normal person’s budget? And you’re thinking, “how do I feed all of those people? 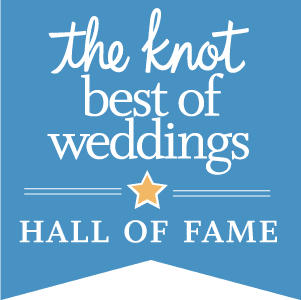 !” We’ve gathered some of our favorite big crowd/ low budget food options, so you don’t have to sacrifice taste or aesthetics! 🥂 Here’s to having your cake and eating it too! Not only are grazing tables one of the hottest food trends, they’re also incredibly, budget-friendly. Think of grazing tables as a giant, beautiful, charcuterie-board. The meats + cheeses will be the majority of the expense here, but you can add so many inexpensive goodies that you can buy in bulk from Costco. Think olives, crackers, fruit 🍇, nuts 🌰, breads, cut veggies 🥒 + dip, etc. This is an especially great option, if you’re hosting your wedding at a time that doesn’t demand a full meal. But don’t get us wrong, we would be more than happy to attend a wedding featuring one of these! 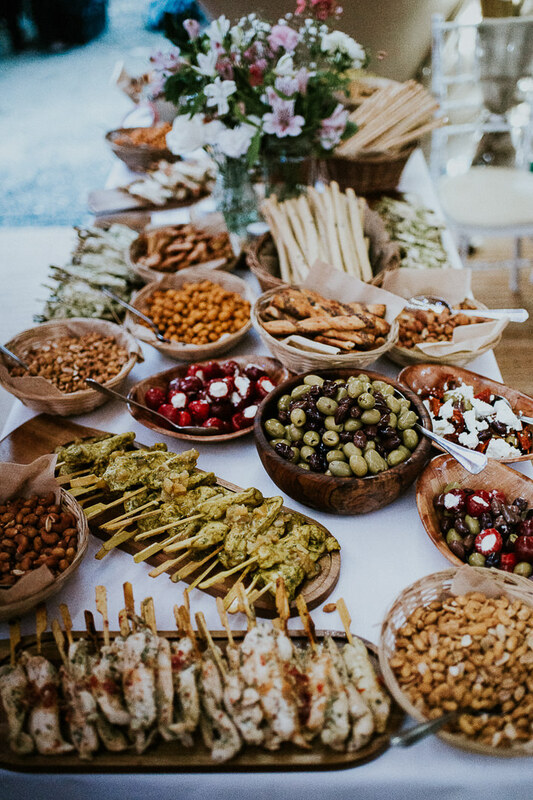 Bringing your favorite “Sunday Funday” meal to your wedding is a sure fire way that no one will go hungry without breaking the bank, and really, who doesn’t love brunch?! Eggs, doughnuts, pancakes, waffles, fruit - all of your brunch staples will cost significantly less than other dinner meal alternatives. 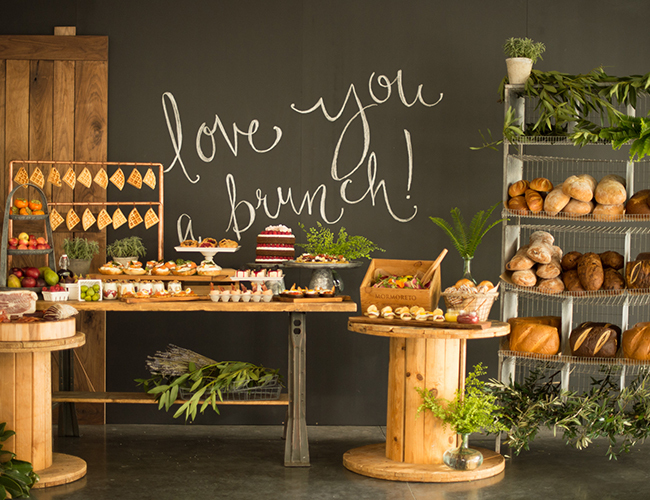 Add a signature bacon station 🥓 or a standout doughnut wall 🍩 to up the visual aesthetic of a brunch wedding. If you’re planning an outdoor or summer 🌞 wedding, barbecuing is a great, budget-friendly option. You would think this would cost more, since it is heavy on the meat. However, you can still feed a crowd because BBQ is slow cooked which allows your cater to use less expensive cuts-of-meat. Plus, traditional barbecue sides like: coleslaw, beans and mac and cheese 🧀 are also very affordable and easy to prepare for lots of people. Up the elegance level, by serving a BBQ meal plated rather than on a buffet line or family style. Let us know in the comments if you have a great idea for how to save on wedding food! And check us out on social media for more wedding tips + new arrivals + BTS action.